How to choose your essential oils diffuser? How to choose an essential oil? 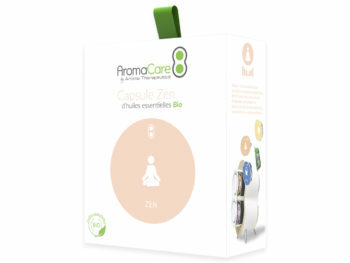 The Boost capsule and its blend of organic essential oils will help you boost when you feel a blow of fatigue occur. You can also program the capsule to wake up in the morning with a fruity smell. Physical and mental fatigue as well as weariness disrupt the body, which ends up idling. 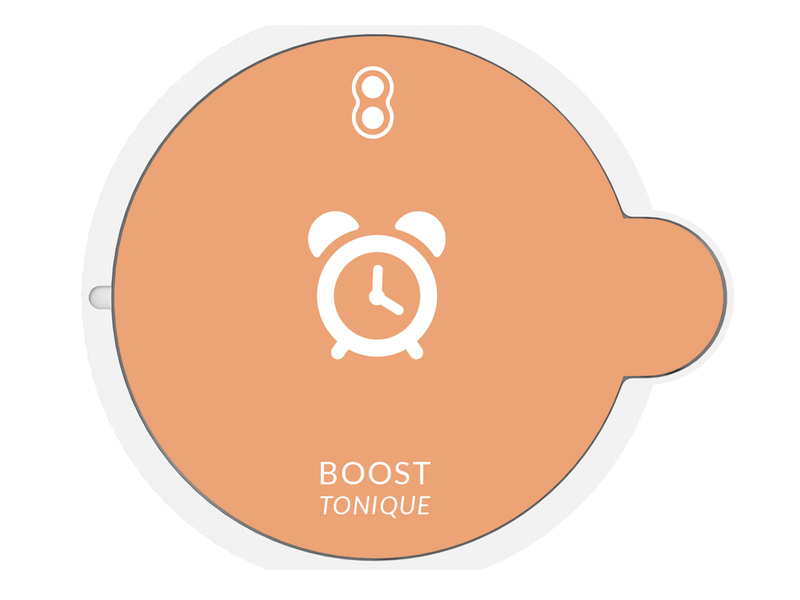 The Boost capsule contains an effective blend of organic essential oils to mobilize energy resources daily and boost your body. Professional and organic essential oils ? 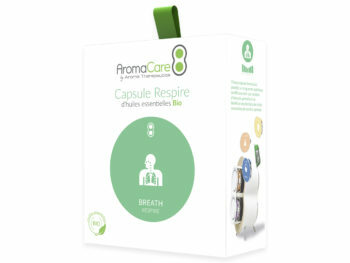 Aroma Therapeutics, in collaboration with a specialized aromatherapy laboratory, has selected a synergy of organic essential oils for each capsule. 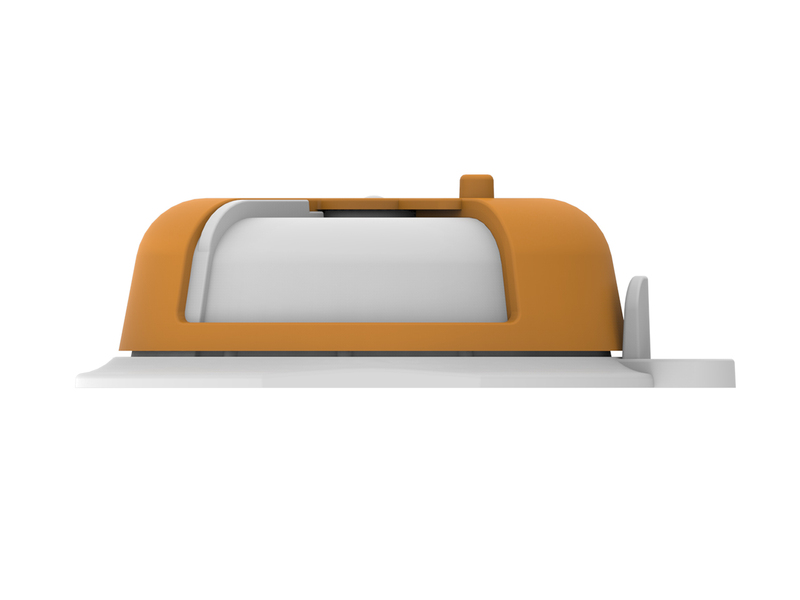 Each synergy is designed to bring specific benefits. Our essential oils are carefully selected for their quality and their molecules. 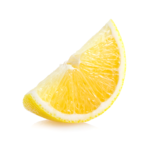 Thanks to limonene and other active ingredients, lemon essential oil is well known for its revitalizing action. In diffusion, this oil fights against seasonal depression, mood disorders, weariness and general fatigue. 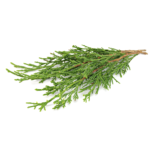 The essential oil of cypress is very versatile. Its neurovegetative regulatory properties are made possible by alpha-pinene. This oil is used to rebalance the body in case of fatigue or asthenia. 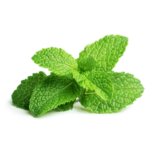 Thanks in particular to menthol, the essential oil of peppermint is stimulating for the nervous system. 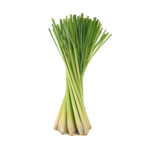 It has many other uses including hypertension and cardiotonic and neurotonic action, it improves alertness and concentration. 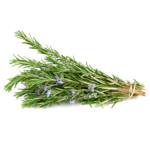 Thanks to its main chemical compound cineole, rosemary essential oil is recommended in case of chronic fatigue, asthenia, physical and intellectual overwork. 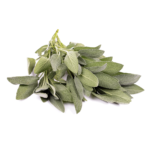 Composed mainly of linalyl acetate, the essential oil of clary sage is psychic toning in case of emotion and seasonal depression. Faced with a complicated or trying situation that can lead to a temporary depression, this essential oil acts in case of fatigue in good physical and mental tonic. 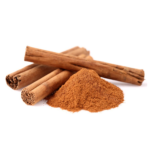 This essential oil, rich in cinnamaldehydes, brings vitality in the event of deep tiredness and latent depression especially thanks to its toning physical and psychic properties. Our 20-minute program is perfectly designed to optimize aromatherapy sessions. Thanks to the Boost session just before waking or at any time of the day when you feel the need to boost your body and your mind, you will benefit from all the benefits of essential oils to tone you.